Living in Andalusia, the healthy lifestyle! 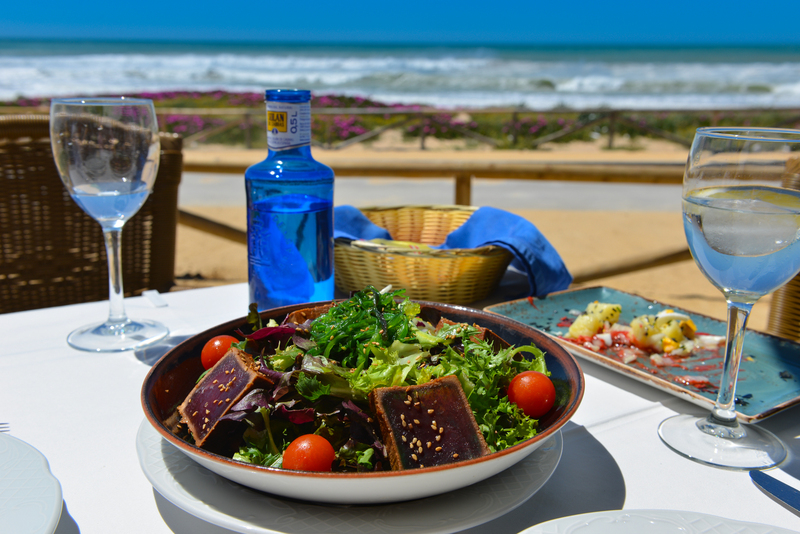 Living in Andalusia is choosing to enjoy life and adopting a much healthier lifestyle! What we have known for years is now officially confirmed by Bloomberg’s study. Spain tops the rankings of the healthiest country in the world. 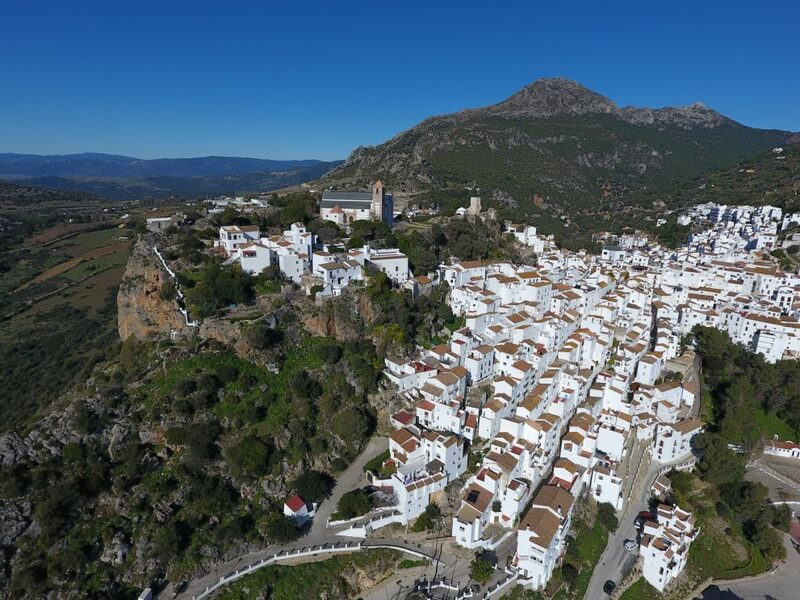 Whether it is the olive oil, the sun shine or the clean air, we know that all our clients who have bought country property in Andalusia will fully support the findings. Andalusia is the best place to live in. Spain ranks number one with 92,7 points out of 100, followed by Italy, Japan, Iceland and Sweden. Leaving the UK (19th), Germany (23rd) and Belgium (28th) far behind. Bloomberg analysed data of 169 countries, comparing amongst other eating habits, the healthcare system and the environment. We all know the Mediterranean diet and the use of olive oil is beneficial for our health. Spain was furthermore extremely proud that the Spanish public health system stood out. The special attention on growing children, women and older people has brought down heart diseases and cancer. By 2040 Spain has a life expectancy of 86 years and even tops Japan in this. Living in Andalusia will definitely add to your quality of life. Next, to the facts in Bloomberg’s study, we know of experience that many soft factors add to the quality of life in Andalusia. Living in Andalusia is breathing in fresh air, having time for family and friends, is pacing down and enjoying the really important things in life. Living in the countryside adds to this quality. The country houses in Andalusia we offer for sale are located in stunning natural environments. Imagine waking up in the morning with views over the surrounding mountains, in complete privacy under a clear blue sky. That can only bring a smile on your face. Interested to read about other clients experiences? Check Charlotta post on her decision to reform a house and open a treatment centre in nature, or our post on owning an olive grove in Andalusia.